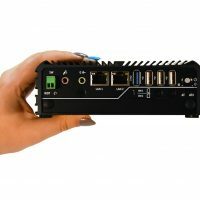 The Stealth.com Model PM-3200 Panel/Wall Mount computer system provides for easy installation into control panels, consoles, cabinets and walls. 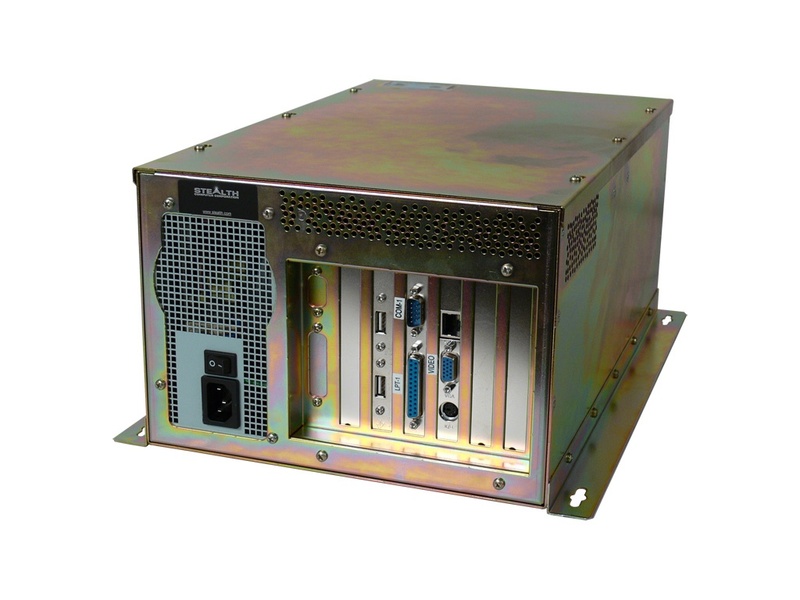 The rugged all-steel chassis features a smart fan cooling system that regulates internal temperatures to optimum levels. 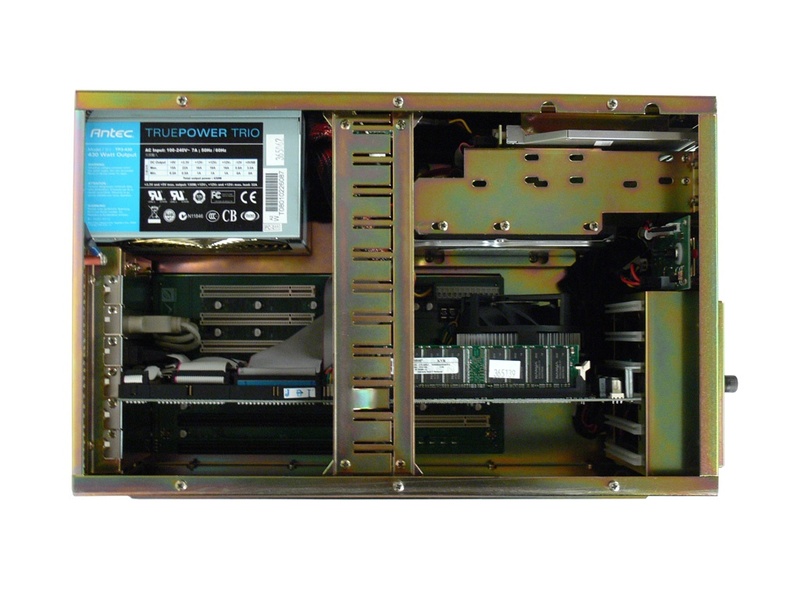 Systems are configured with a 6-slot PCI/ISA backplane and industrial single board computer (SBC). 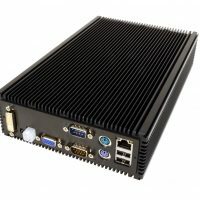 Stealth computers are designed to operate on a continuous 24-hour basis and are priced to meet your budget. Depending on your needs, can be equipped with Intel's latest CPU technology. 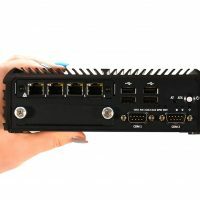 Additional Video Cards such as Dual Display, Quad Display, etc. 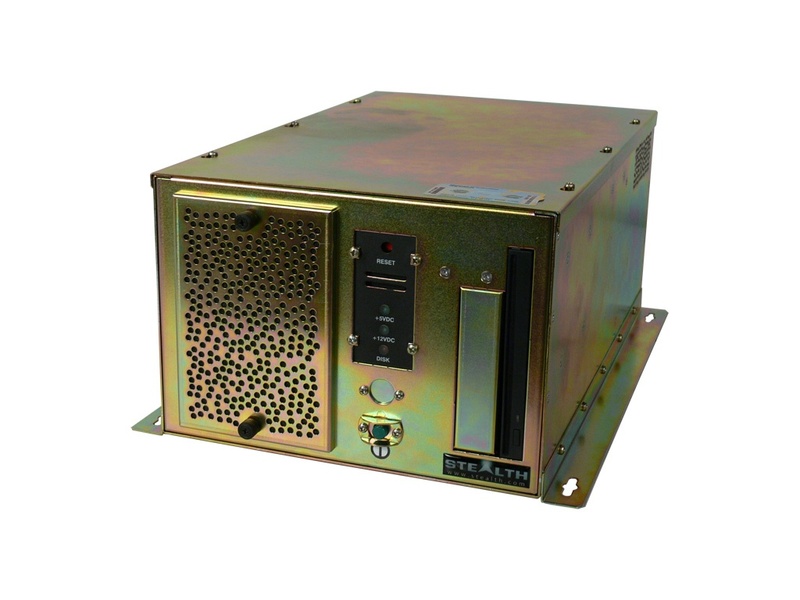 Zinc dichromate plated steel panel/desk/wall mount package with single 62 CFM temperature controlled Smart Fan and removable filter. Power and Hard Drive LEDs. Power and Reset switches. Hold down bracket for expansion cards.